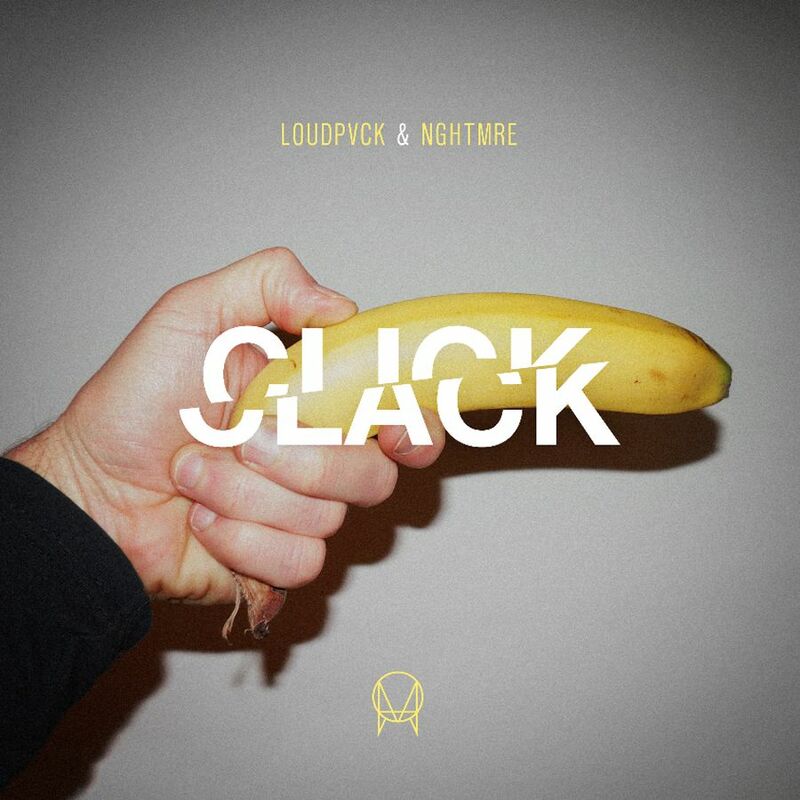 Everyone’s been collaborating with NGHTMRE recently, however this one with Loudpvck is definitely one of the best that he’s put out yet. Street style, Click Clack reels you in before the drop with one of the biggest bass laden kicks you’ll ever hear, before dropping into a Hybrid Trap drop that’ll get you bouncing before you even know what’s hit you. And when you expect the same thing for the second drop, well, you’ve got no idea what’s coming for you. This tune is one of the biggest of the last few weeks or even months, so turn it on, turn it up and give those subs a work out.